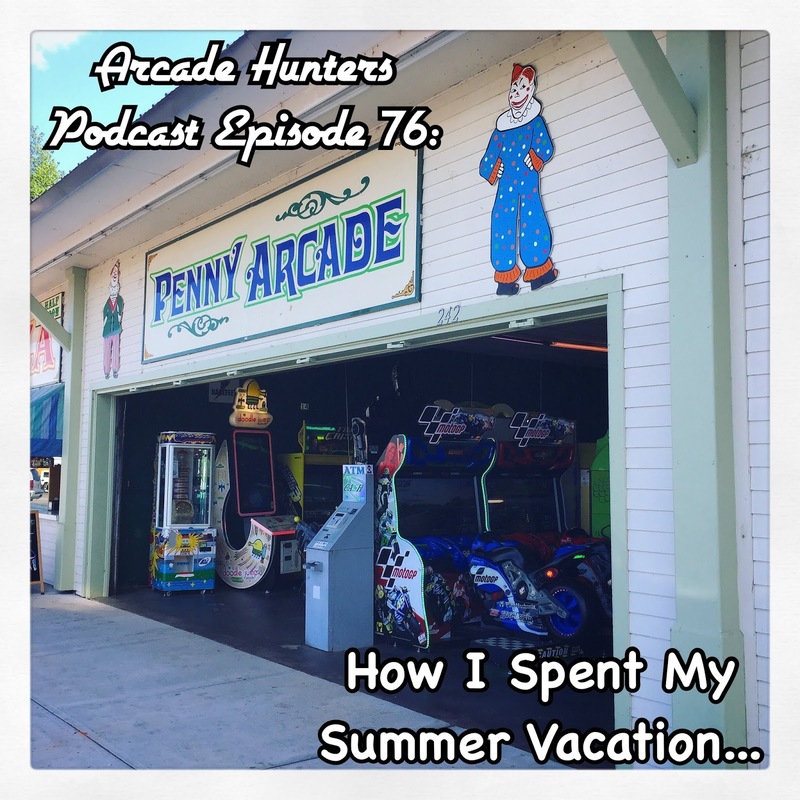 This week we discuss some of our favorite arcade games to play during the summer along with some of our favorite summer past times. Everything from boardwalk arcades to alpine slides and fireworks are discussed in this weeks episode. 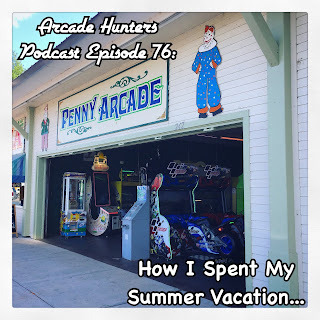 We talk about standing shoulder to shoulder, button mashing our way through the Teenage Mutant Ninja Turtles arcade game for the first time, Disney World arcades, beaches, pinball... summertime Arcade Hunters style! Click the player below or listen to us over at iTunes as we wind down the summer and usher in the fall.